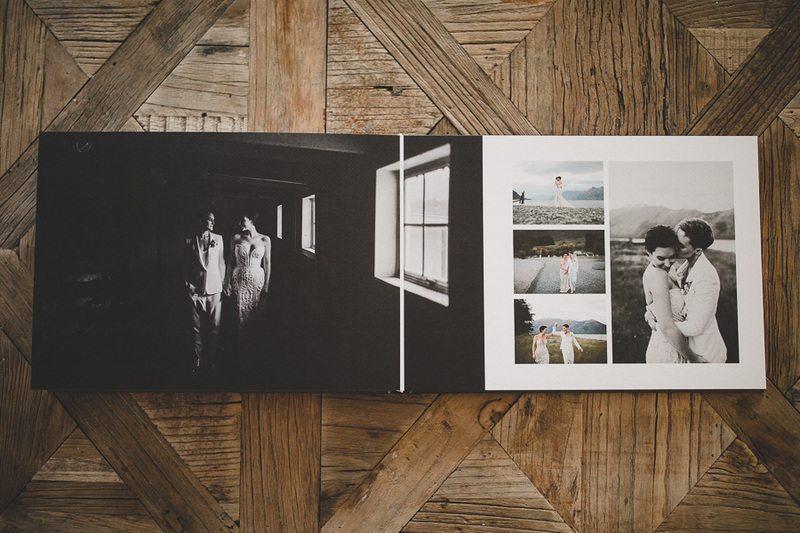 It’s been a while since we’ve featured an album we’ve shipped out. 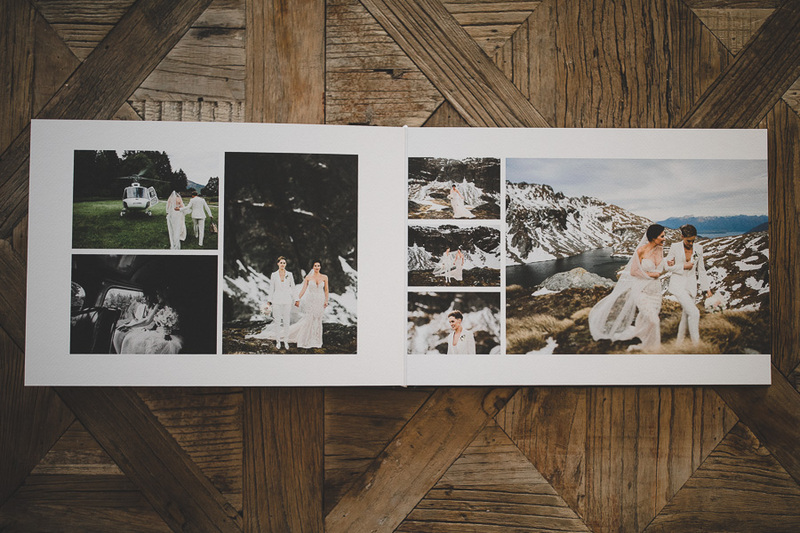 Danielle & Renae had a gorgeous wedding at Mt Nicholas Station in Queenstown back in December. 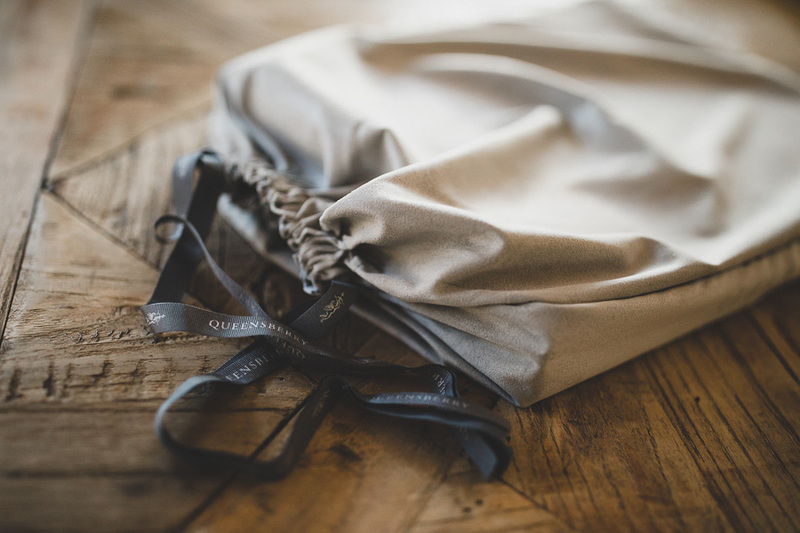 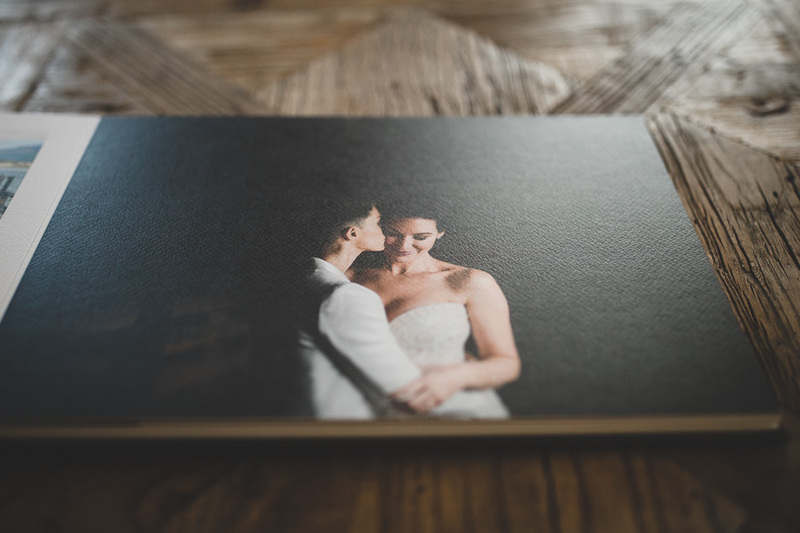 They chose a Queensberry Digital Flushmount, with gorgeous Tintoretto pages with Gunmetal Buckram cover. 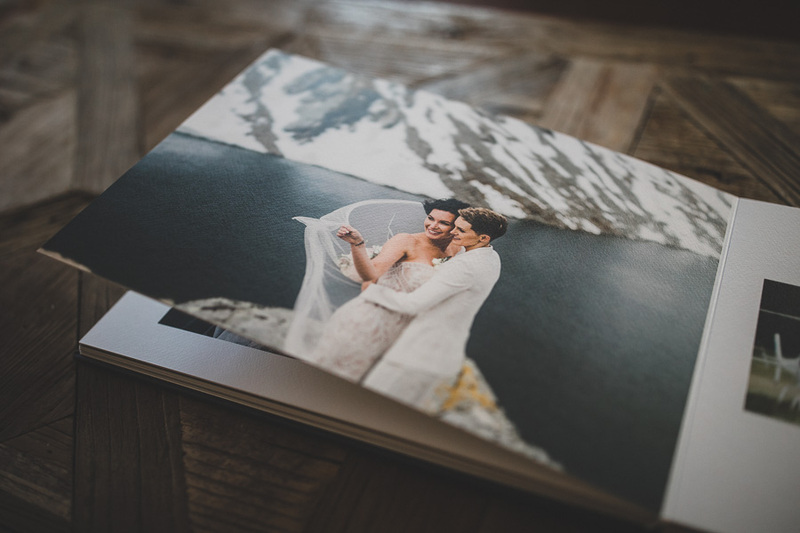 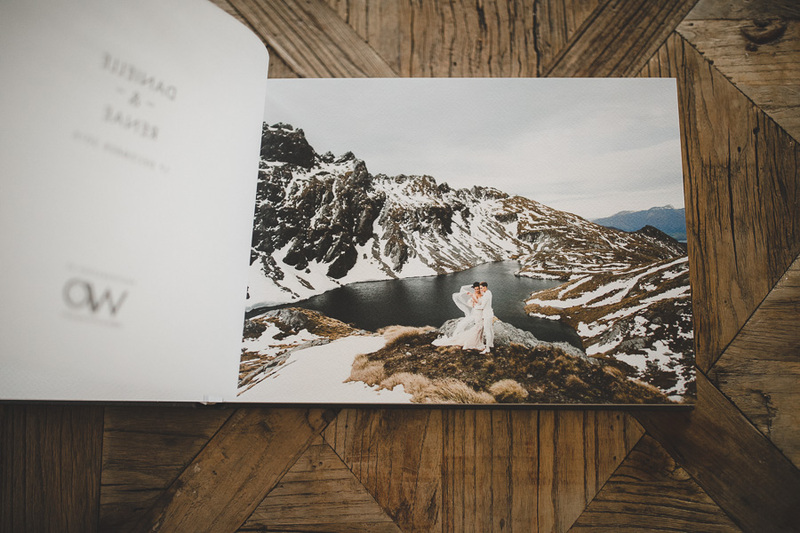 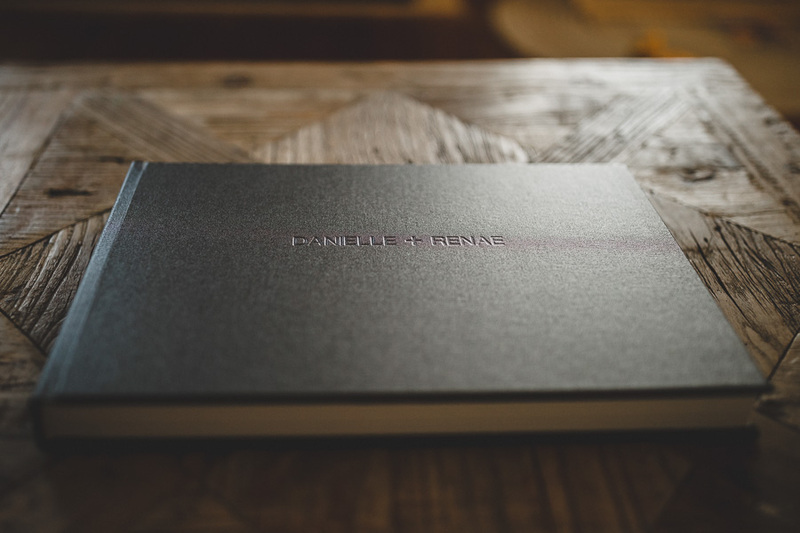 “Just wanted to let you know that our wedding album arrived yesterday and it looks incredible!